New Zealand songstress Lorde will tour Australia from late next month. Though still only 17, the singer has already achieved astonishing global success, primarily through her No.1 smash ‘Royals’, which topped the charts in the US, UK, Canada and in her homeland. It peaked at No.2 here in Australia as part of the ‘Love Club’ EP. Her album ‘Pure Heroine’, too, delivered success; No.1 in New Zealand, No.1 in Australia, top five in the US, UK and Canada. And with more than 350 million YouTube hits and counting, there’s no denying Lorde’s appeal. 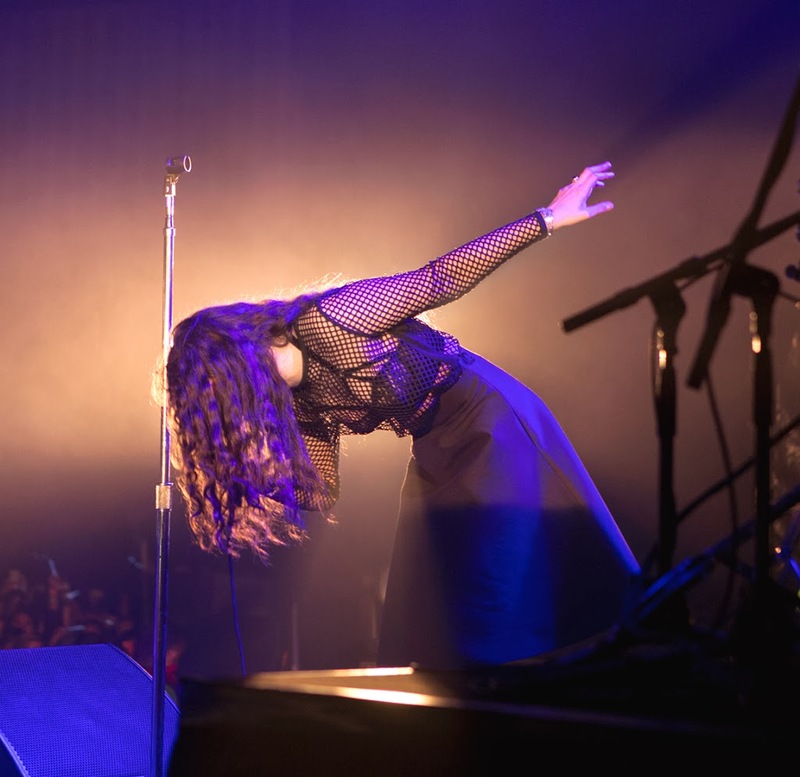 Lorde’s Australian tour will take in all five main capitals, kicking off in Melbourne on April 24, with a stop also planned in Newcastle. Frontier pre-sale kicks off from 2pm AEDT this Thursday, with general public tickets on sale from 9am local time on Friday March 21.